If you’ve ever had a miscarriage, or intimately known someone who has, you’ll know it brings a unique type of grief. Discovering you’re pregnant is a giddying experience. The combination of hormones and hope; anticipation and mild panic brings a range of emotions and there’s a sudden rush to a reimagining of your future from that moment forward. In 9 months I’ll be a mother, in 6 years I’ll be a school mum, in 14 years I’ll have a teenager, in 20+ years I might have raised the next Prime Minister or the scientist who’ll cure cancer or a heart that will embrace the broken and the marginalised; or my best friend. The early stages of pregnancy do strange things to your body – growing a tiny human will do that. For me, it meant nausea that reduced my appetite – turning me into a perpetual grazer and a weariness that settled on me and wouldn’t shake no matter how much I rested or slept. 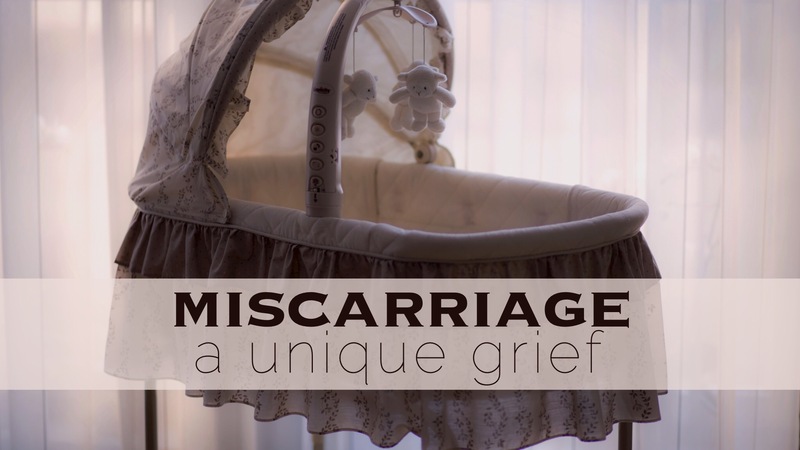 If you listen to the stories of miscarriage the grief is often marked by an isolation or loneliness. So often both the pregnancy and miscarriage happen even before an announcement is made and so it is intensely private. Many times the celebrations and excitement have been held within a tight circle of family and friends – heeding popular advice to wait until the first trimester is reached and the chances of the pregnancy reaching full term become greater. But these things can contribute to others not engaging as personally in the loss when they haven’t had opportunity to connect with the joy and potential. For some, like me, the oft assured temporary ‘set back’ of loss – waiting for new timing, second chances – turns into long term childlessness. The miscarriage becomes a brief flirtation with the experience of parenthood. A promise whispered, but silenced. For others who are fortunate to conceive again and meet their little one – the grief mingles strangely with joy. Perhaps due dates are forgotten as birth dates get celebrated. Perhaps there is a struggle to hold the public celebration of new life in tension with the seeming disregard for lost life. One so much more tangible than the other. When I reflect on my own journey and hear the stories of others’ I am struck by the common thread of unspoken or forgotten grief. I am constantly surprised by the eagerness to share their experience, to speak of the loss, to name their expectations, to recall the deep sadness; to question and doubt. So many words waiting to find ears and hearts to land on. So I’m led again to share these thoughts and ponderings. Maybe they spark a familiar feeling. Maybe they serve as an invitation. Maybe they touch an ache harboured deeply in a heart. Maybe they serve as unknowing preparation. Maybe they help.